Finding the right career requires more than just reading employment ads and applying for jobs. If you want to be happy and successful in a career path, you first need to identify your true talents, interests, passions, skills and values. 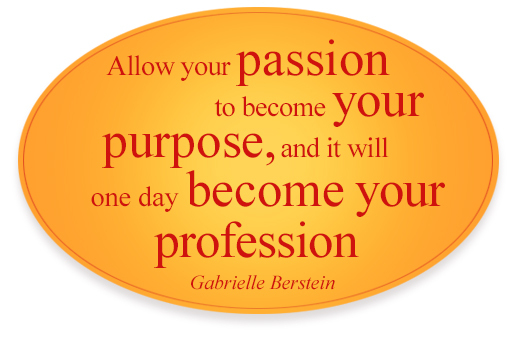 that provides career help by enabling you to discover your passion and guiding you toward career fulfillment. We support you in your effort to create a more balanced life, clarify what matters, stay on track and move toward job goals that will provide a sense of satisfaction throughout your working life. Career Counseling can also help you find that exciting job or career opportunity that you have always dreamed of. Or perhaps it can even help you reinvent yourself in preparation for something completely new. Career Counseling addresses a number of issues including career assessment, clarification of personal and career related values, identification of interests and goals, development of job search strategies, supportive transition management and comprehensive career development planning. It can also include analyzing assessments results, helping clients write resumes and preparing for interviews. Our professional career counselors can also assist you in navigating through the difficult personal and career issues attached to a job loss. Working with our career counselors can help you identify career search strategies that can be implemented with immediate results. we help you begin setting and reaching for your goals. We assist you as you focus on job search strategies, resume development, interviewing skills and educational planning. We support you through each step of the career building process until you achieve success. CLICK HERE TO TAKE A QUICK AND EASY QUIZ TO FIND OUT WHAT CAREER PATH IS RIGHT FOR YOU. Contact Us to get started on your personal career counseling!